Harder's Heritage FarmRecord Owner? Log in. 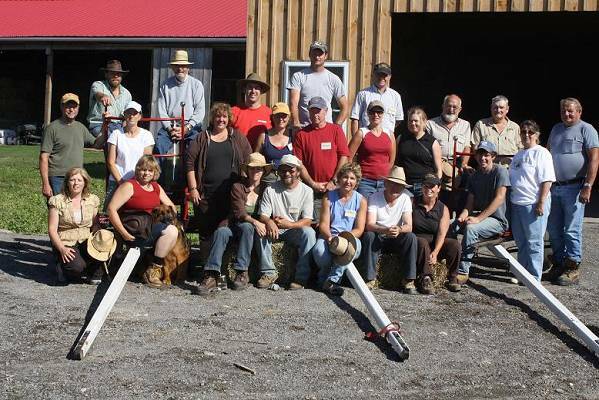 The Central Ontario Draft Horse Workshop August 4-8 2012. 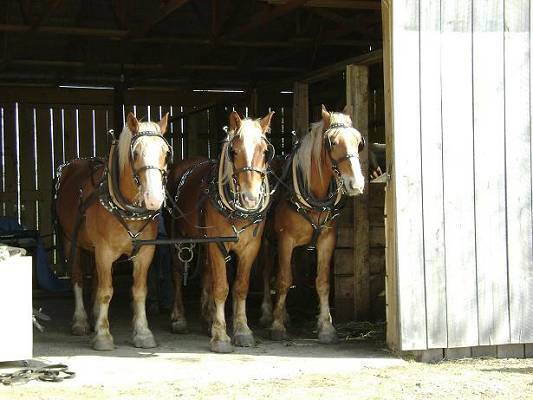 40 hrs or hands on driving single, teams 3&4 horse hitches on wagons, forecarts, farm implements and some logging. Share stories, laughs and some great fun on this unique vacation. We sell farm fresh produce and meats, chicken, pork, turkeys, beef and eggs. 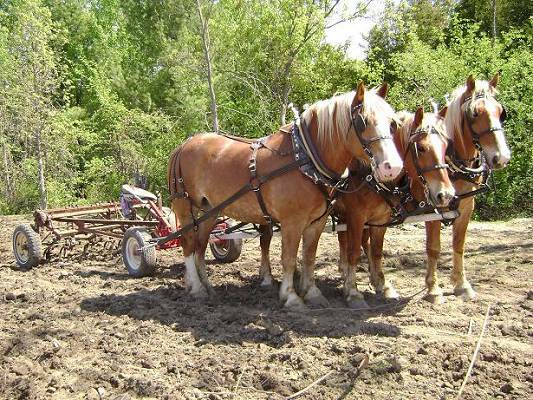 We farm with horses and teach people the art of driving draft horses. Farm vacations are our specialty. Have something to say about Harder's Heritage Farm?